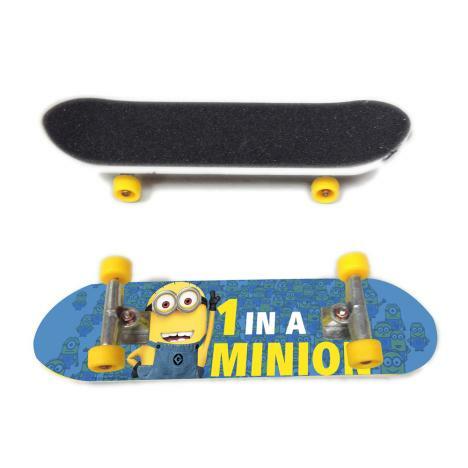 One In A Minion Minions Finger Skateboard | Minion Shop. Learn tricks and show off your finger skateboard skills with this cool minions fingerboard! Minion Shop is a one stop shop stocking only 100% official Minions products from Tumblers to t-shirts!